Ensure a more uniform coverage when seeding a mixture of different sized seeds. Slow the rate of seed being applied by a seed drill. Prevent bridging of fluffy seeds in the drill. 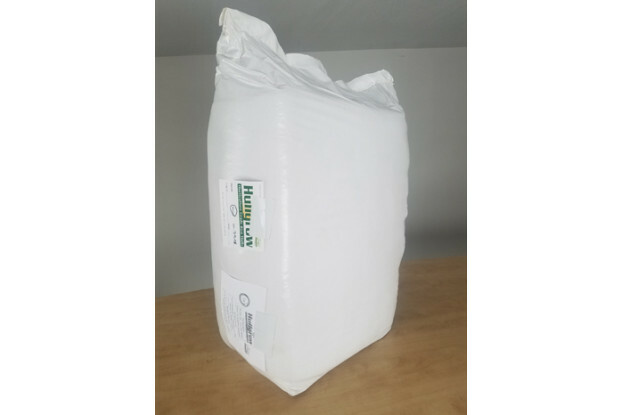 Rice hulls make an excellent substrate for gardening, especially in hydroponic systems. 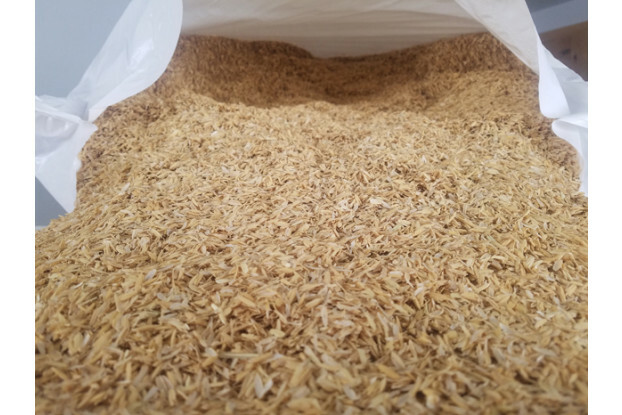 Rice hulls can be used for animal bedding or litter in poultry and other animal operations. Rice hulls absorb liquid and can provide an anti-skid surface. Rice hulls can be used as insulation.